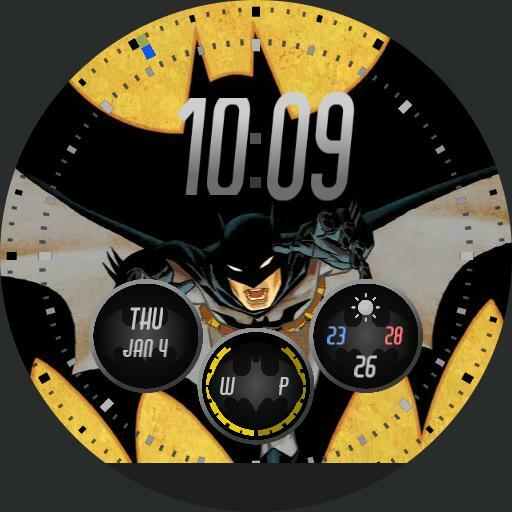 Super dense watchface. Shows up to 3 calendar events with dynamic centering. 24h indicator on the outer circle, daylight hours on the inner circle, the rest explains itself.